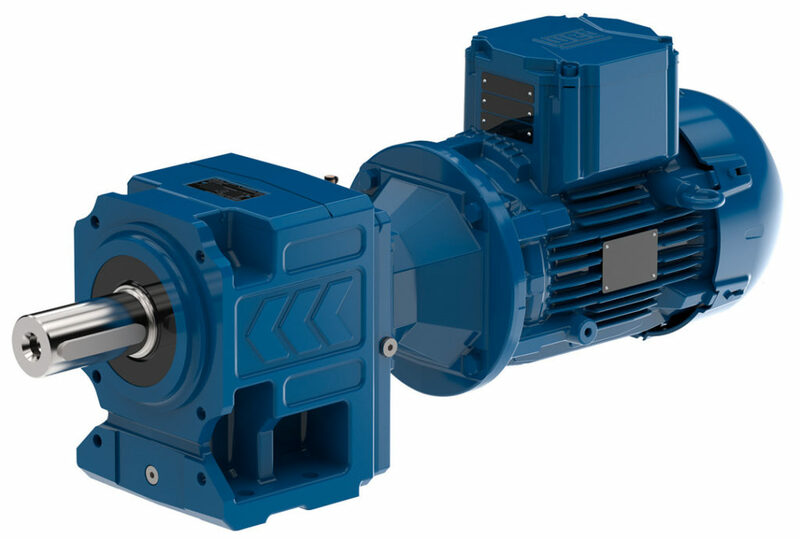 High technology and low cost three-phase asynchronous induction motors. 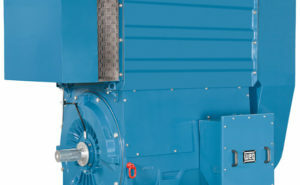 Flexibe, allowing quick and easy installation, operation and low maintenance costs. 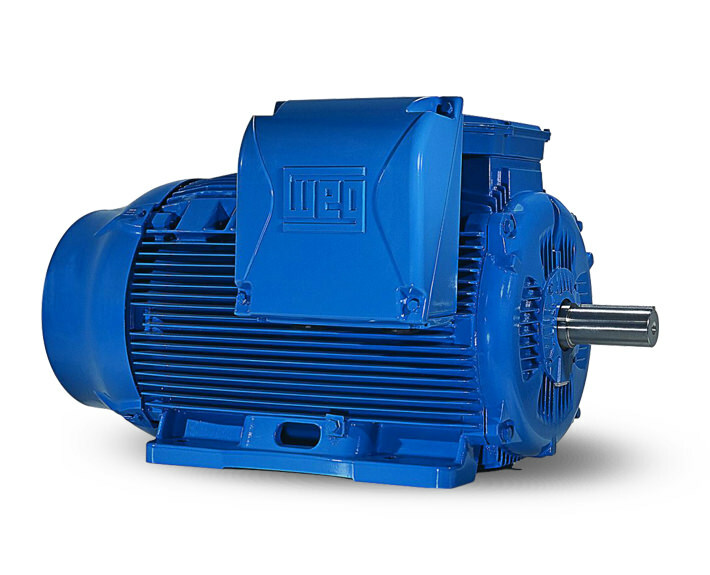 High technology and low cost three-phase asynchronous two speed induction motors. Flexibe, allowing quick and easy installation, operation and low maintenance costs. Provide a safe environment to crowded areas. They are suitable to operate at high temperature ambients extracting smoke and delaying fire propagation providing a safe path for emergency areas. 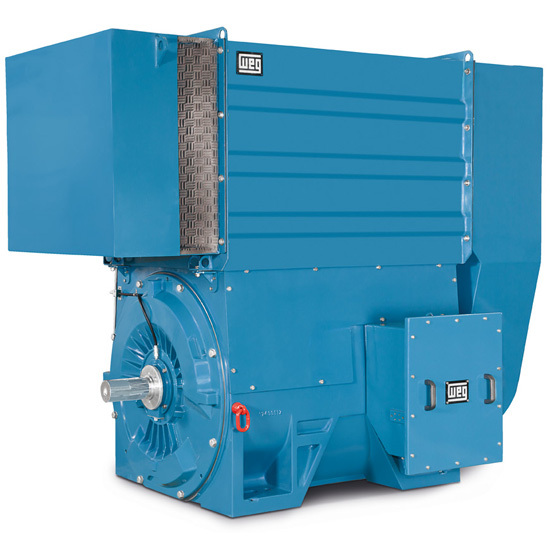 WEG motors offer excellent reliability, high performance, and long running times without maintenance for severe duty applications. 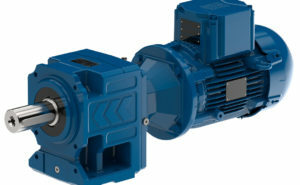 Electric motors for hazardous area application. 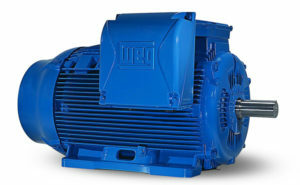 WEG offers Synchronous and DC motors.